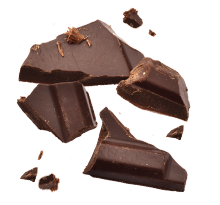 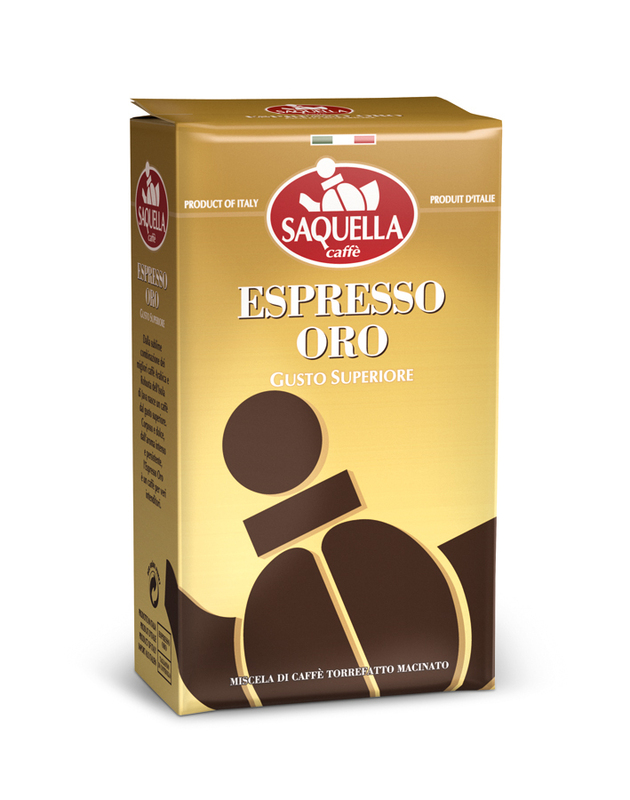 Aromatic and intense flavour derived from the perfect blending of Indian and African coffees. 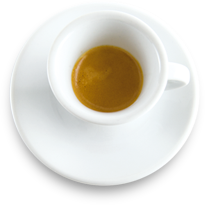 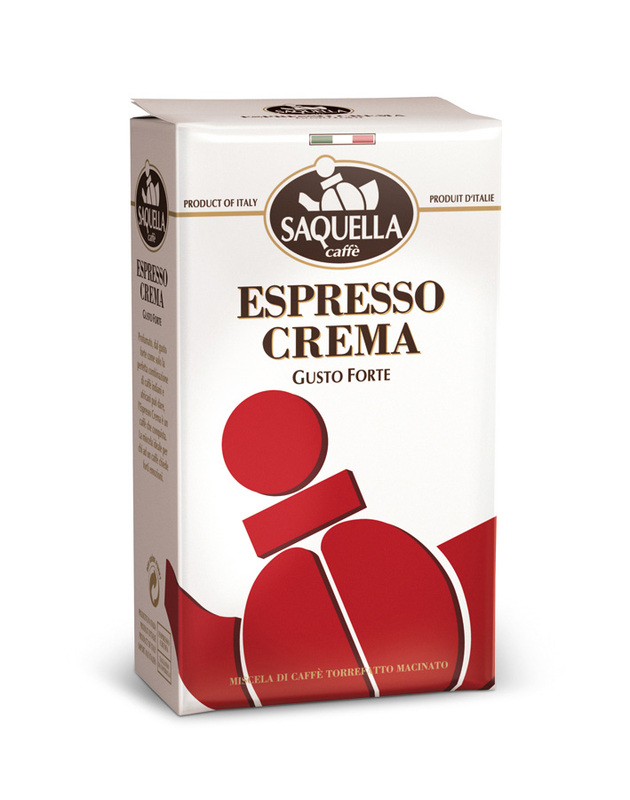 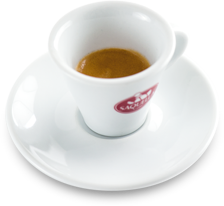 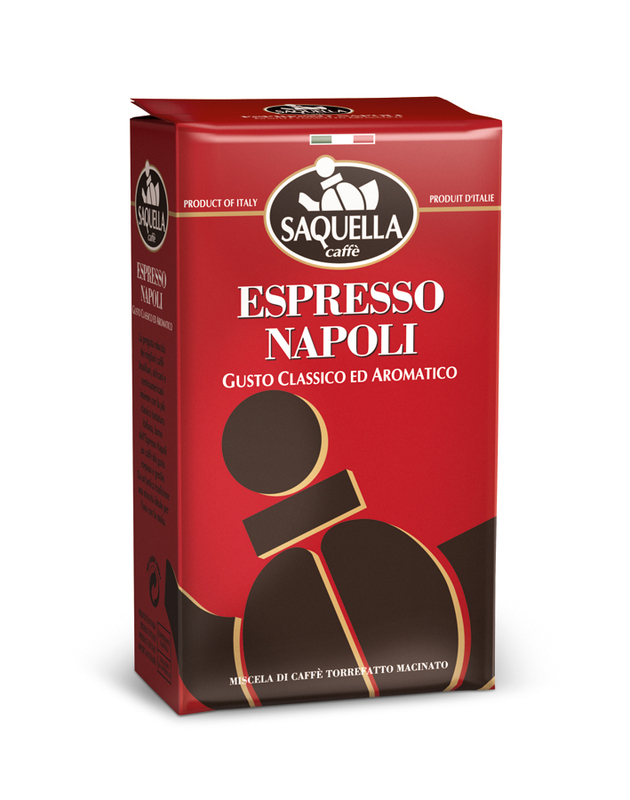 Espresso Crema is a blend that captures the taste of Italy. 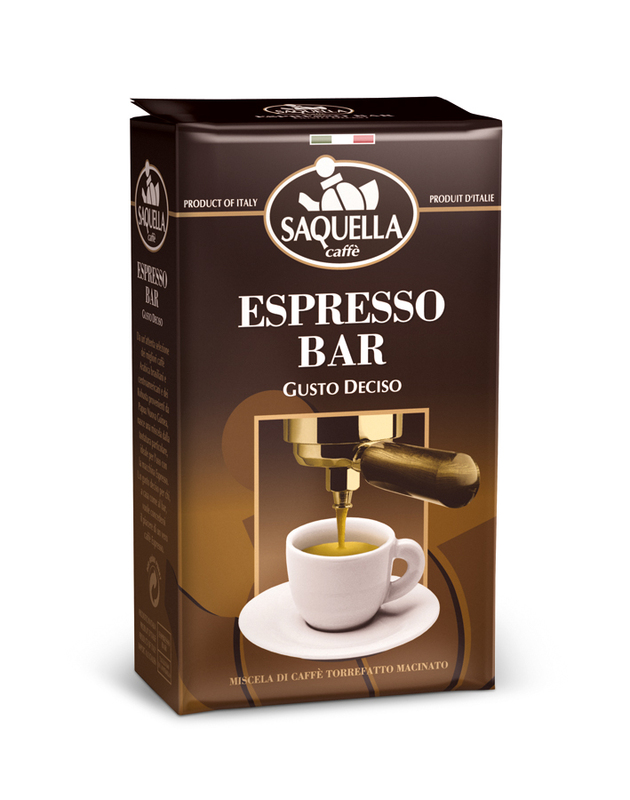  It is an ideal coffee for persons with discriminating taste.